Nobody knows the ins and outs of driving with Uber better than you. So when we set out to build a better app experience, we asked for your help. Over the last year, more than 400 drivers and delivery partners in 7 cities around the world have been participating in a unique Beta programme to help our team design and test a new Driver app. They’ve been collaborating with Uber designers and engineers to provide new ideas, share feedback and help report bugs. For Beta participant Eva, it was the opportunity to provide direct feedback that she found most rewarding about the experience. 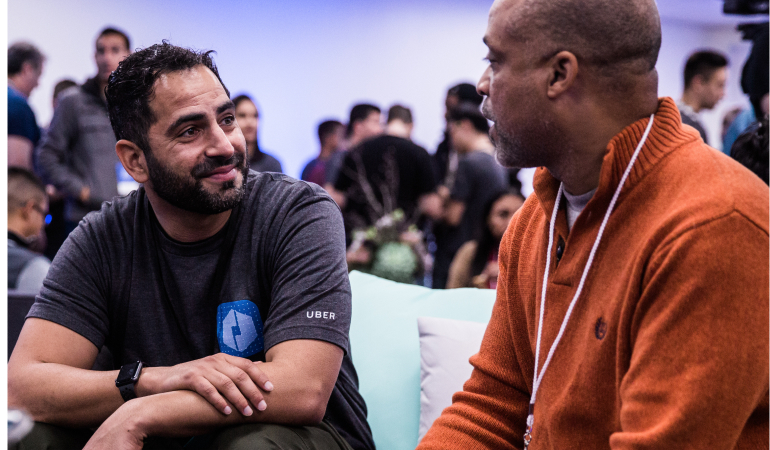 Steph, who participated in the Beta programme in Los Angeles, enjoyed connecting with Uber employees and fellow drivers. Employees also joined drivers and delivery partners as they took trips and made deliveries using the new app. Thank you to all the drivers and delivery partners who helped build the new Driver app. As we continue improving your Uber experience, we look forward to creating more opportunities to work together. Over the next few months, the new Driver app will be rolled out gradually to drivers and delivery partners around the world. You will receive an email and in-app message from us as it becomes available for you to download.